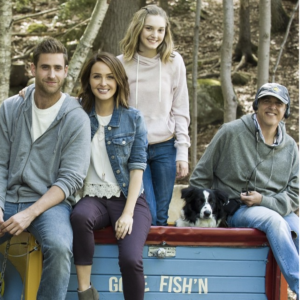 “The Healer” Starring Oliver Jackson Cohen and Camilla Luddington: Feel Good Film Donating 100% of Net Proceeds to Charity! In addition, the feature film will be donating 100% of its net proceeds to charity. All proceeds support SeriousFun Children’s Network, a global network of 30 camps and programs, founded by actor and philanthropist Paul Newman, which provides life-changing experiences to children living with serious illnesses and their families, totally free of charge. 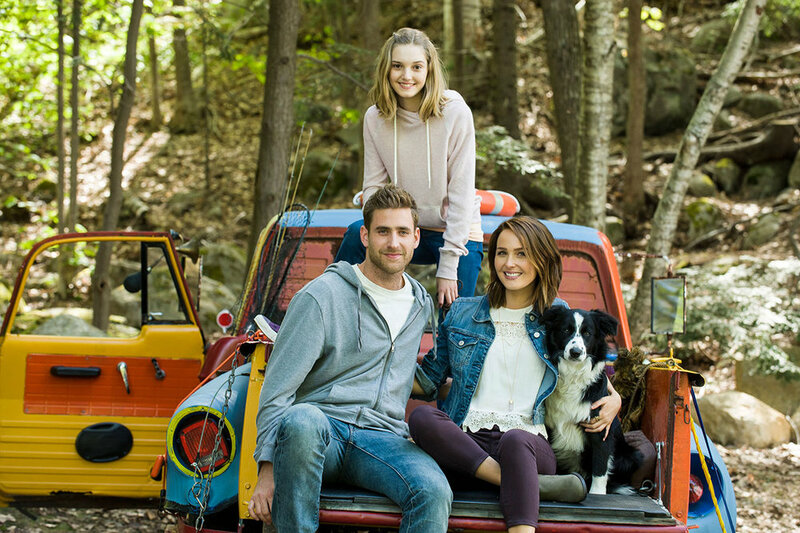 Globally, ‘The Healer’ has already raised more than $4.5M for children with cancer, and other serious illnesses, and has been a #1 hit in multiple countries including Spain, Mexico, Central America and Colombia. Director, Paco Arango is no stranger to charity work and spiritual filmmaking. He has volunteered daily at hospitals across the globe for 17 years straight! In 2006, he founded Aladina, one of Spain’s most successful charities. They are responsible for building the most sophisticated bone marrow transplant center in Spain- the Maktub Center at Madrid’s Niño Jesús Hospital- with over 220 bone marrow transplants, all completely funded by the profits of Arango’s first feature film “Maktub.” They also built an ER unit for children at one of Spain’s largest hospitals. Arango believes the purpose of filmmaking is not only to entertain and share the inspiring stories of these brave, ill children, but to raise money to help them overcome their disease. “The Healer” will be available on all VOD platforms including AT&T, Comcast, Verizon, DirecTV, Dish Network, Spectrum, Cox, Charter, Frontier, iTunes, Amazon, Vudu, Microsoft Stream, Google TV, Playstation and Fandango Now.